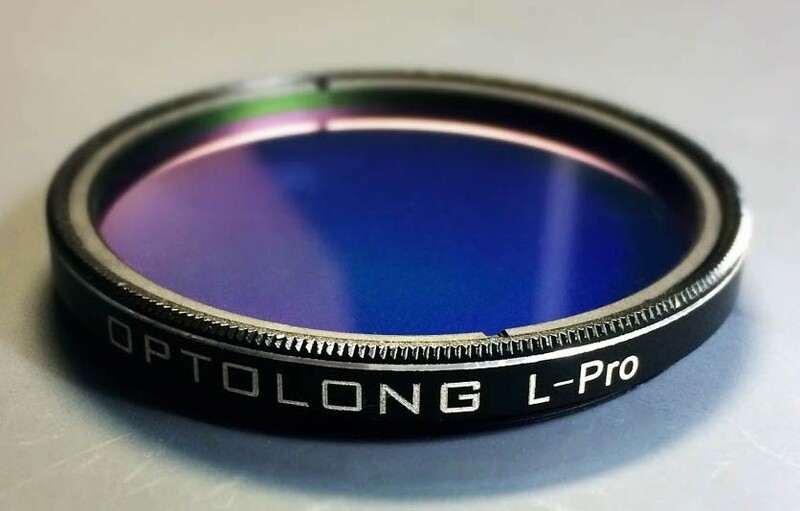 Home :: OPTICAL ACCESSORIES :: Filters :: Other Contrast & Deepsky Filters :: Optolong L-PRO Maximum Luminosity Filter 2"
SPECIAL PROMOTION UNTIL STOCKS LAST! 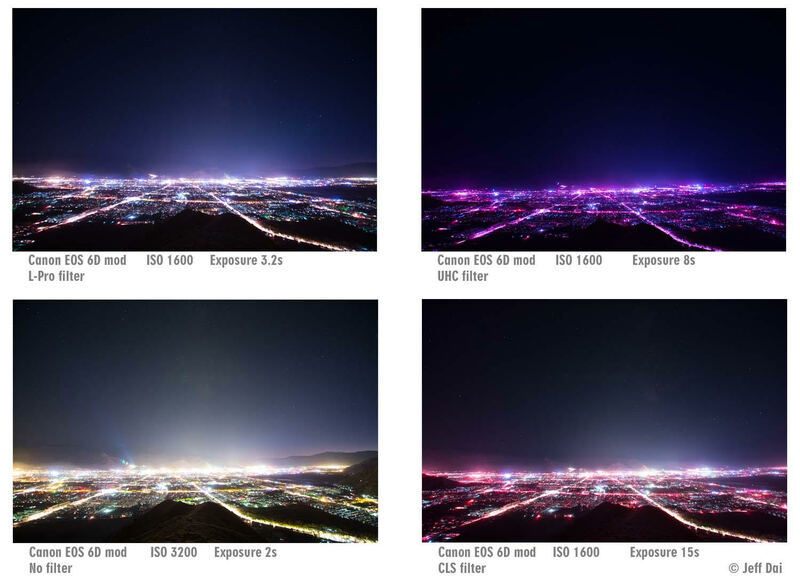 It improves the visibility of various deepsky objects by selectively reducing the transmission of wavelengths of light pollutants, specifically those produced by artificial lightings including mercury vapor lamps, both high & low pressure sodium vapor lights and the unwanted natural light caused by neutral oxygen emission in our atmosphere (i.e. skyglow). As this filter is highly transparent in main nebula emission lines at OIII (496nm and 500nm), H-beta (486nm), NII (654nm and 658nm), H-alpha (656nm) as well as SII (672nm), the filter is suitable for enhancing the contrast and details for both visual and photograghic purpose at sub-rural area with heavy light pollution. 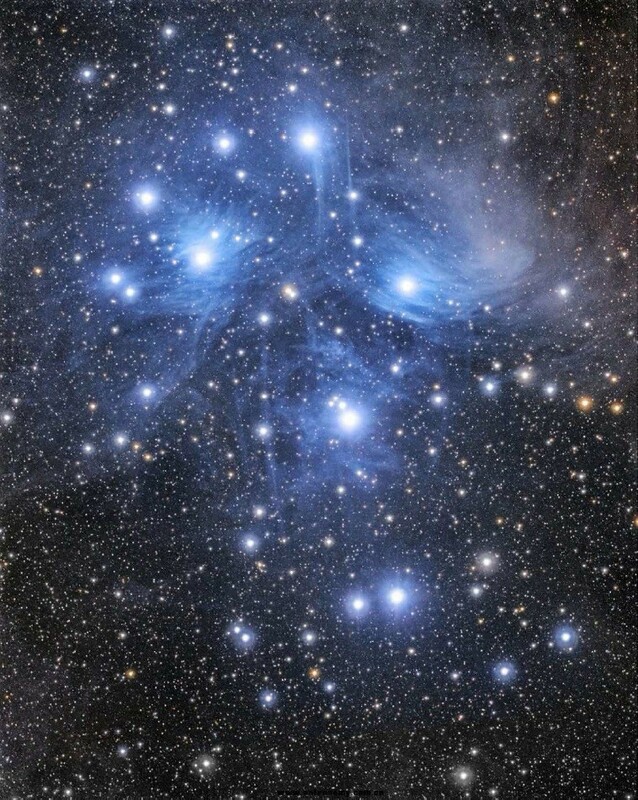 By providing maximum luminosity it reduces exposure time that is an important factor in deep sky imaging. 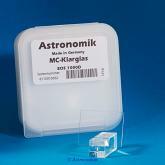 Suitable for visual observation and astrophotography. 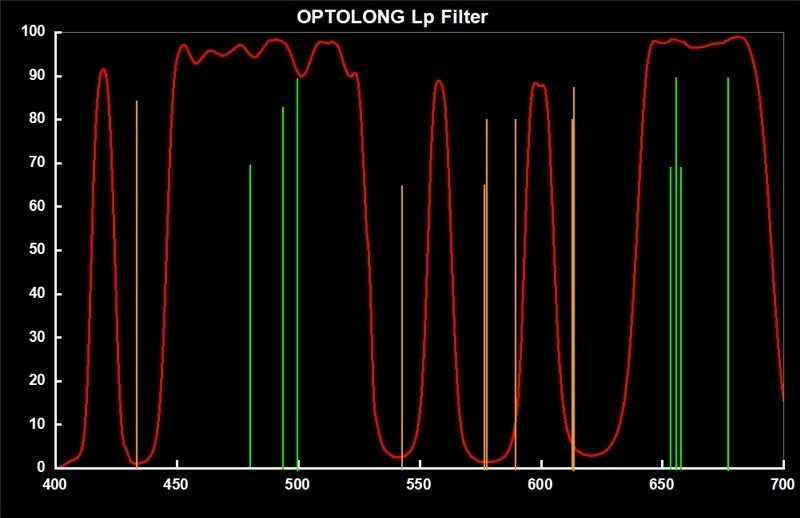 The optolong L-Pro filter has a very low transmission reduction rate against continuous spectrum space objects, and thus is quite effective in suppressing light pollution sources when shooting galaxies, reflection nebulae and globular star clusters. The same holds true for visual star observations. 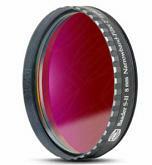 The L-Pro filter alone can suppress infrared wavelength, and thus can be used at ease for “L” (luminosity) image shootings with CCD cameras. Please note that light pollution filters do not completely eliminate the effects of light pollution and definitely do not increase the object’s brightness, however they increase the contrast between nebula and night sky by making the background darker. 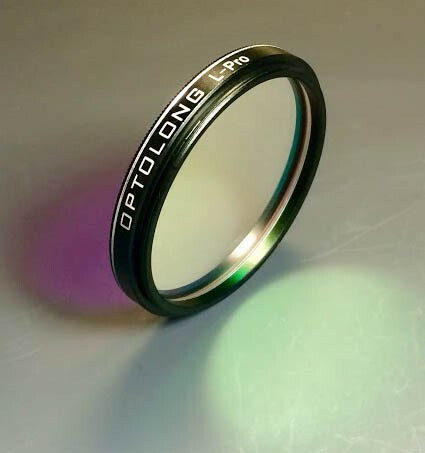 Optolong filters are not designed for solar observation. DO NOT LOOK AT THE SUN WITH ANY OPTOLONG FILTER as permanent eye damage will be the result. 90% transmission of main nebula emission lines (i.e. Ha 656nm, OIII 496nm & 500nm, SII 672nm and H-beta 486nm). Pricision transmission of off-band, specifically the major emission lines of artificial light pollution (i.e. Na 589nm, Hg 435nm and 578nm).